The Downtown Ithaca Alliance (DIA) and City of Ithaca Mayor Svante Myrick will host a ribbon-cutting ceremony on Thursday, Sept. 7 at 10 a.m. at downtown’s newest salon, Hare and Bristle. Want to drive downtown and not worry about where to park? 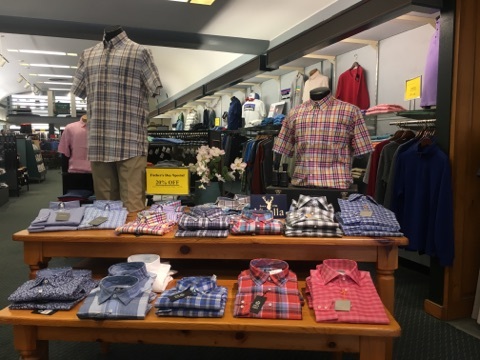 Father’s Day is this weekend and if you have yet to find a gift that will fit your dad’s interests, don’t worry, we have ideas that can be found right here in our own downtown.